Tonight will be our last night indoors before we head out in our tiny house on wheels! Tomorrow morning we will wake up early to say goodbye to our lovely apartment in Manly and headlong into our adventure. We will (magically) pack our car such that all of our bags fit and we can make it to the camper trailer facility. 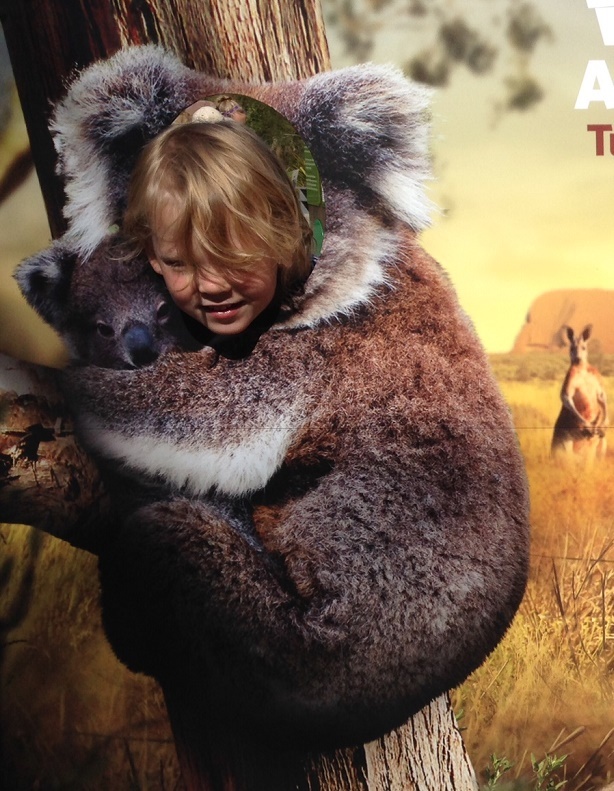 I am thinking we might have a family member or two displaced by this project, but alas, we said it was an adventure…. Once at Cub Campers, we will hook up Cave Lion (our Toyota Land Cruiser) to Siberian Tiger (our camper trailer) for the first time. We had some last minute work done to Cave Lion today so that Siberian Tiger’s battery system can be charged while we are driving*. This was an essential change as it is the easiest way to recharge the batteries, and we don’t want to be tied to powered camp sites. Now all these steps will actually be the easy part… And I actually feel nauseous when I type that, because it will not be easy… Once hooked up, we will head south trailing our new home behind us as we head to the 4wd training facility for lessons this weekend. We have never towed a trailer, so combine that with the in progress adjustment to driving manual on the wrong side of the road and urban congestion proximate to our giant rig. Sounds like a recipe for matrimonial bliss! Not especially eager to tow this around Sydney! We will be off the grid during this whole extravaganza, but we promise to return with a description of the chaos and all we did to triumph over it! * Is it confusing to read Cave Lion and Siberian Tiger? 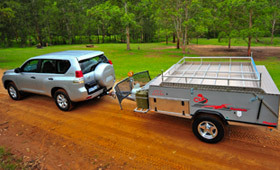 Would Land Cruiser and Camper Trailer be easier to follow? 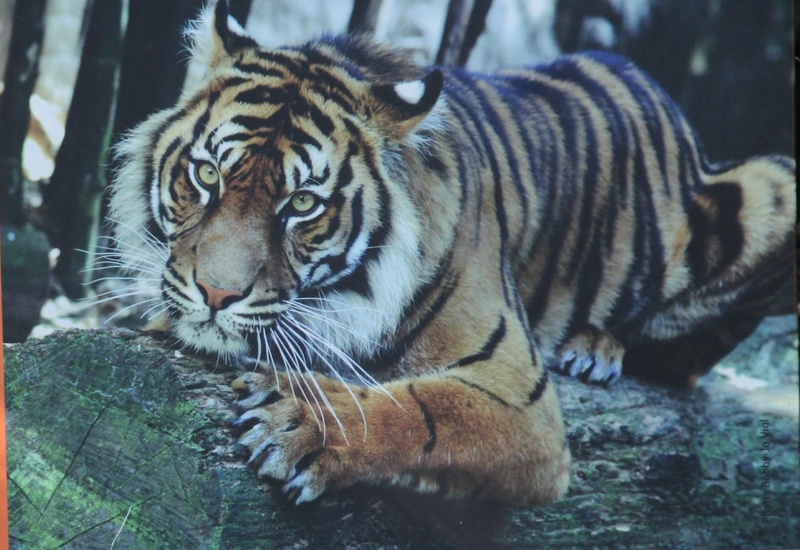 Think twice before voting against tigers!